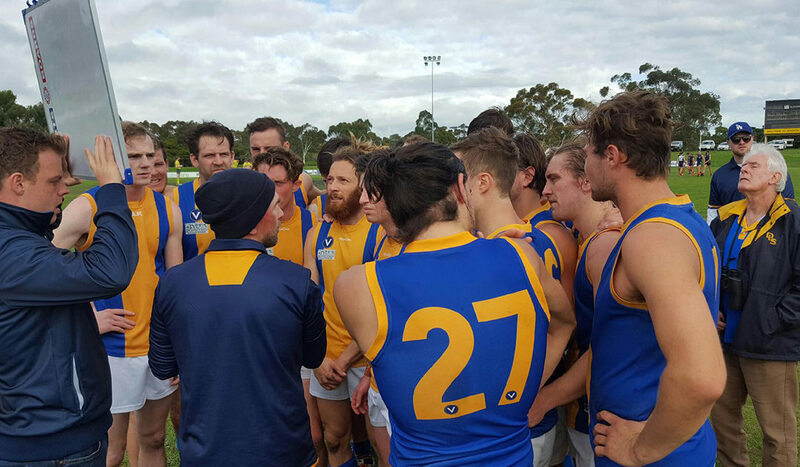 The Dees are off the mark in 2017 and Head Coach Paul Satterley want to keep things rolling this week against University Blacks. De La’s supporters would have been heartened to see the side settle into their preferred game style of fast ball movement generated from half back. “We’ve put Jason Tutt as a half back flanker and him along with Sam Williams and Sam Haslem down that part of the ground have given us a fair bit of drive,” Satterley said. 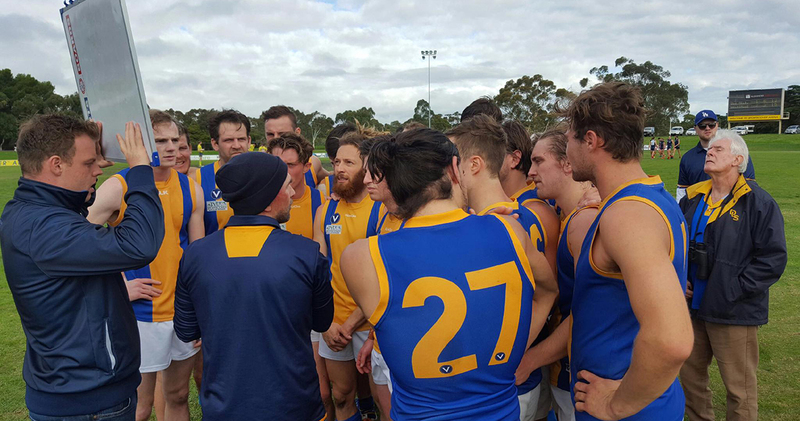 “I think we made some massive inroads in terms of how we want to move the ball,” Satterley said. But Satterley knows that for all your potency in attack, it’s what happens at the other end of the ground that ultimately decides your fate. This week’s opponent University Blacks are 0-3, but like De La they are working through a tough early draw and will be desperate to break through. De La take on Uni Blacks at 2pm this Saturday 6 May at Waverley Oval.